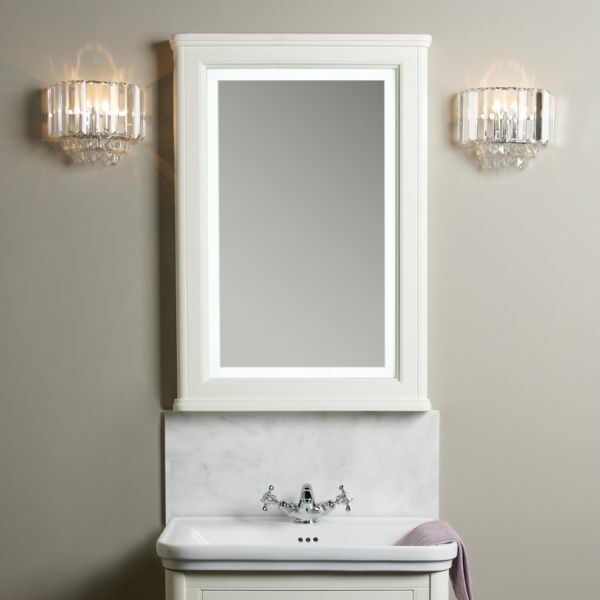 A backlit illuminated mirror designed for use in conjunction with the Langham bathroom furniture range. 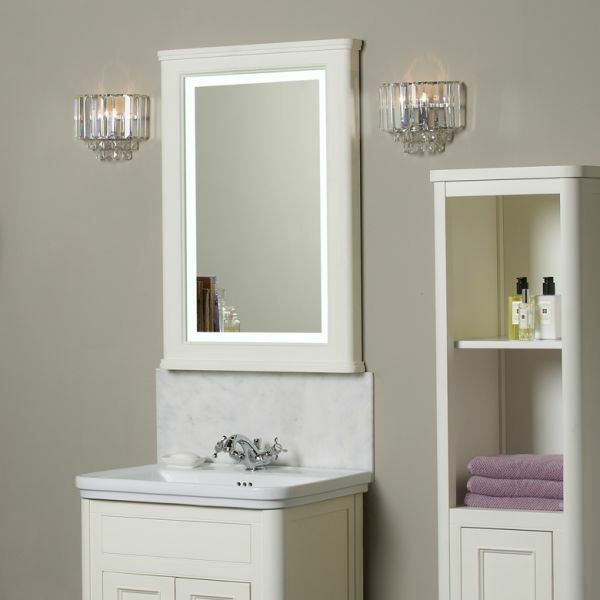 This stylish mirror comes complete with a cotton white hand painted frame. 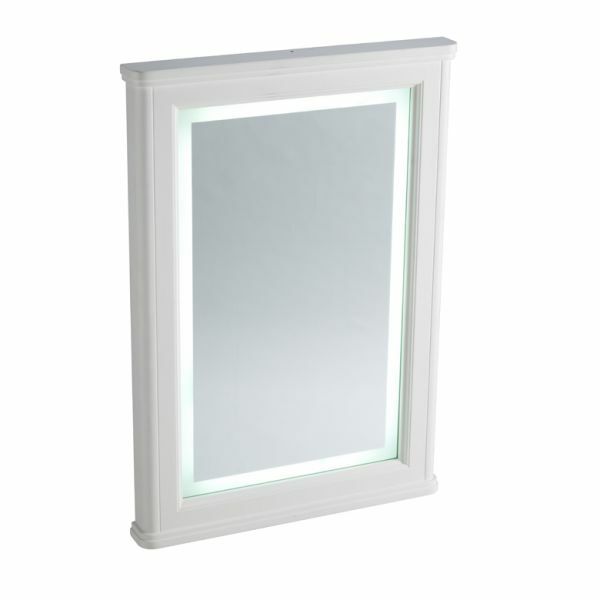 This mirror features a handy infrared no touch on off switch and a heated demister pad ensuring a steamy bathroom mirror is a thing of the past.